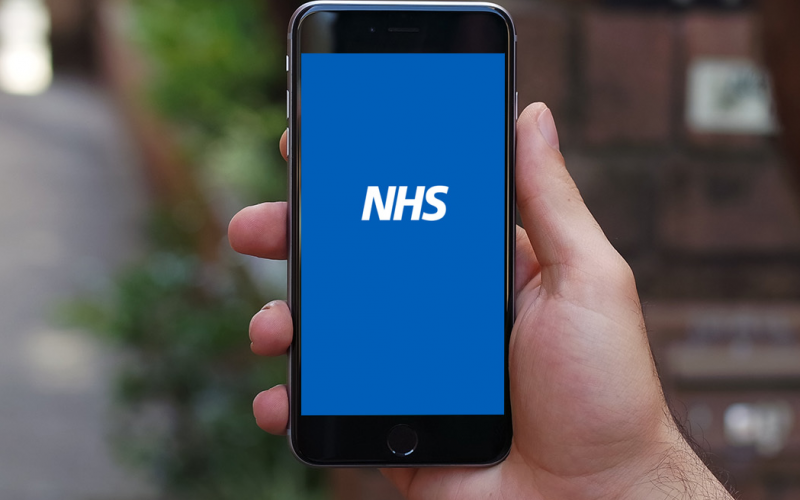 The NHS App is now being rolled out across England, NHS England announced this morning, following private testing between September and December with over 3,000 patients from 30 GP practices. Improvements were made to the app ahead of the national rollout, based on feedback from patients and practice staff, looking at the online registration process and the information patients see before they can access their GP medical records. NHS England said individual GP practices needed to review some of their system settings before going live, allowing all functions of the app to become available. Until GP practices make these changes, patients will be able to use it to check symptoms using NHS 111 online and the Health A-Z directory on the NHS.UK website. Once that happens, the app will enable them to book and manage GP appointments, order repeat prescriptions or register as organ donors. “The potential of the app is huge and we will be listening to user and GP feedback as we add additional tools and services and more GPs come on board,” said Wendy Clarke, NHS Digital executive director of product development. NHS England said most practices would go live between April and June this year, with a view for the app to be fully rolled out by 1 July. It has been available for download on iOS and Android since 31 December, and a browser version will be launched in the following months - although no exact date has been given. The announcement comes after the 10-year plan for the NHS in England released at the beginning of the month outlined a key focus on digital services. “The NHS wants to empower the public to take more control of their own healthcare, and the new app, which has already been tested by more than 3,000 people, will put the NHS into the pocket of everyone in England, providing safe and secure access to trusted health information, 111 online, repeat prescriptions and GP appointments,” said Matthew Swindells, NHS England deputy chief executive. Meanwhile, it was also announced this month that NHS England chief digital officer Juliet Bauer would be joining digital GP consultation provider Kry (Livi), with Tara Donnelly, chief executive of the Health Innovation Network, taking on the role on an interim basis starting from 4 February.